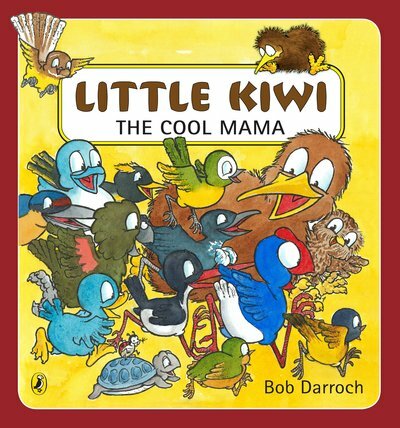 It’s spring and Little Kiwi and Little Sister are in the forest listening to the newly hatched birds. They have never seen so many and decide to see if they can count them. There end up being too many for Little Kiwi to count. 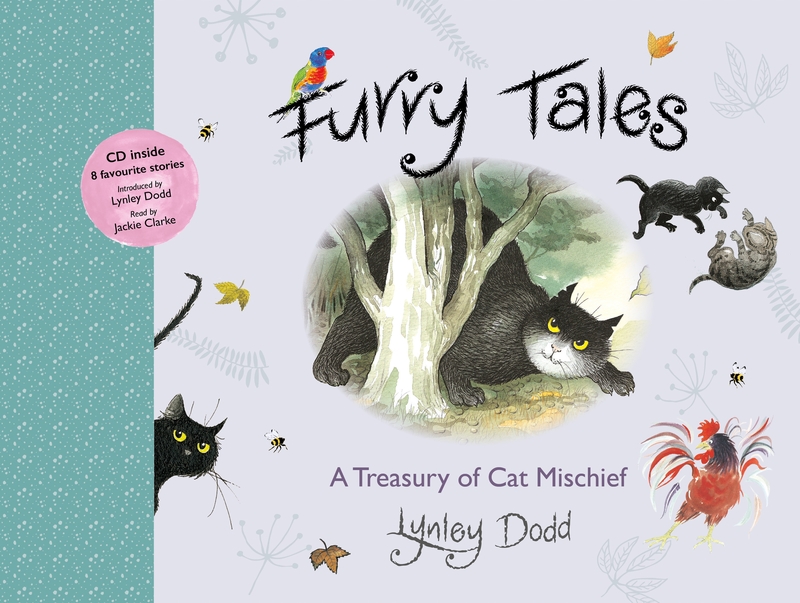 This book helps toddlers become familiar with numbers and objects and helps them recognise the concept of counting. 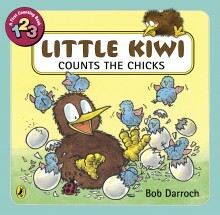 Beautifully illustrated with cute birds that look alive, each number from one to ten has the corresponding number of chicks for readers to count. The numbers are in their numerical form, as well as the word form identifying each bird family. A well thought-out book that is sure to help develop counting skills. The story is so cute! It made me laugh and it loved how David Attenborough popped up. There were some fold out pages – a surprise but it really fits the story. 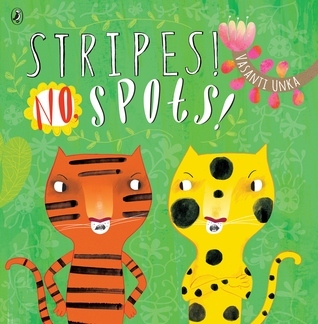 The illustrations are so bright and colourful, and have such humour in them! I loved the asides the animals were speaking and the tanks were adorable. This will make a great addition to the library and a fun present. Bored one day while waiting for his brother to return from school and enjoy some of mum’s just-baked cake, Hadleigh sees a rainbow and heads outside to catch it. 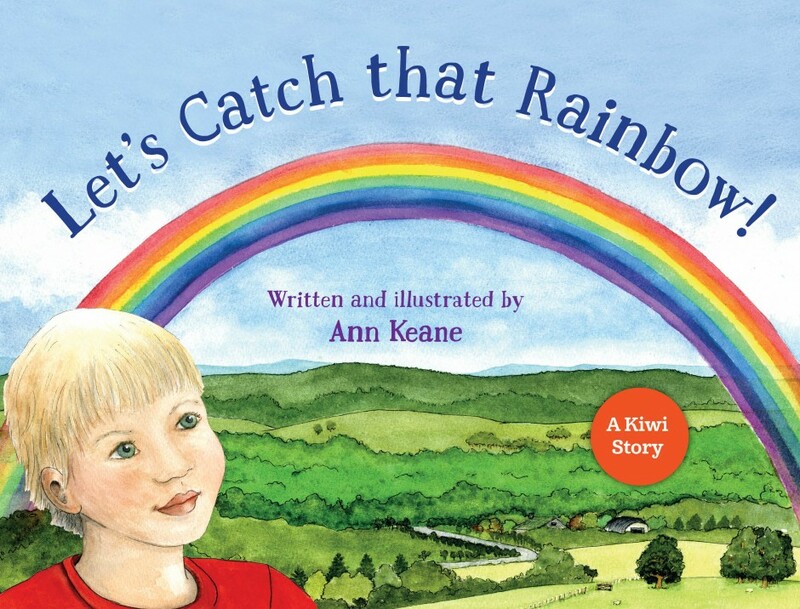 Failing, he asks his mum for help and they make a valiant effort to catch the rainbow, jumping high and often. 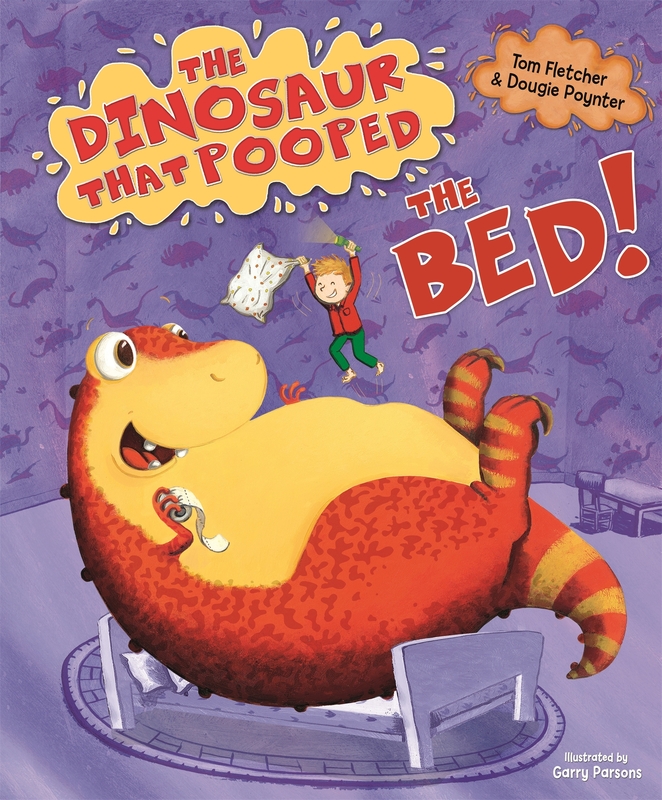 I really liked how everyone came together to help and thought this was a great story to share with kids. 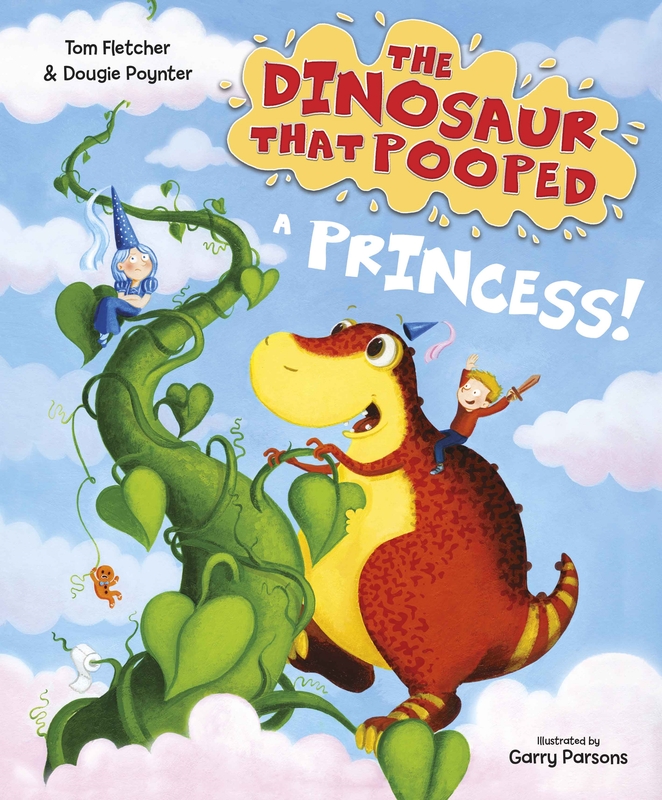 The author illustrated the book and they are delightful, being bright and colourful. They fit the story perfectly, giving a lot of detail without being too fussy. A lovely book to have in the library.